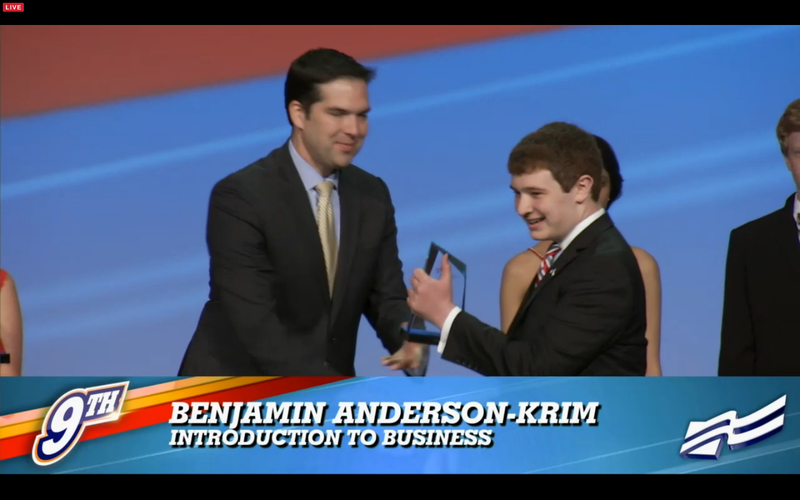 Congratulations to four members of Massachusetts FBLA for placing in the national top 10 in their events. These students were presented awards on stage at the FBLA National Leadership Conference in Chicago. 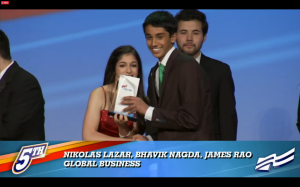 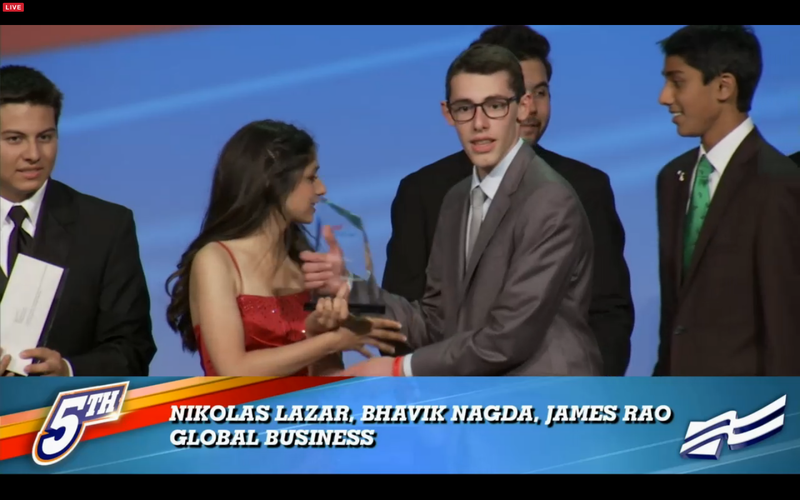 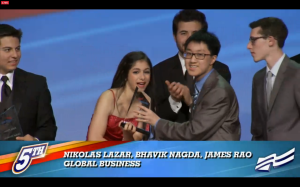 Nikolas Lazar, Bhavik Nagda, and James Rao from Newton South High School placed 5th in Global Business, receiving a cash prize. 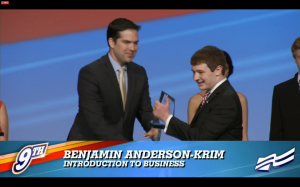 Benjamin Anderson-Krim, also from Newton South High School, placed 9th in Introduction to Business.